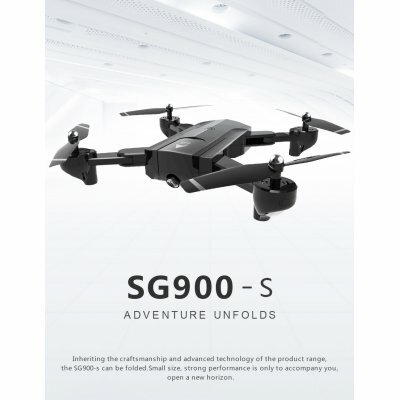 Successfully Added SG900-S Foldable Quadcopter 1080P HD Drone Quadcopter WIFI Drones GPS Fixed Point Helicopter Drone With Camera to your Shopping Cart. One button return, and if the remote control has low voltage or no signal it will automatically return to the take-off point. One key fixed height and landing function. Smart following, the camera automatically aligns with the racket. 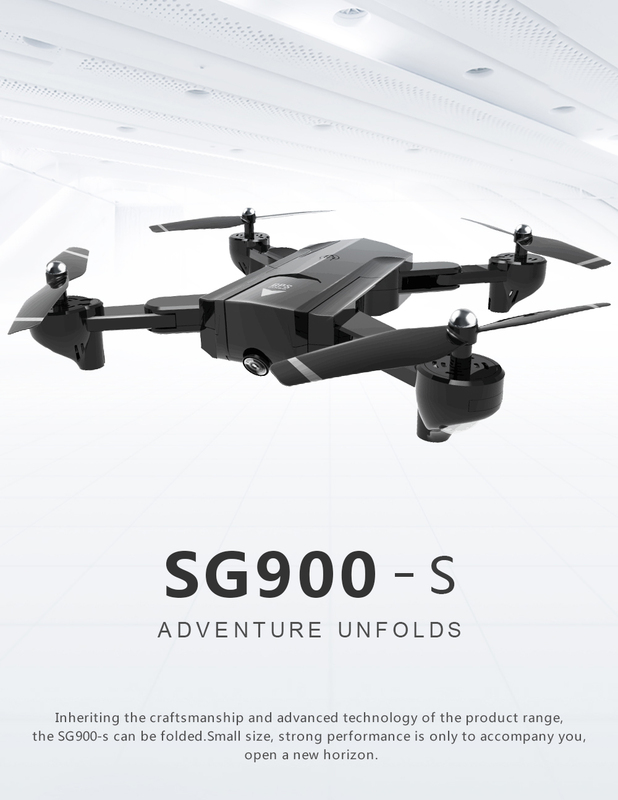 Surround function: centered around the current hovering position of the aircraft, revolving around the radius: 5, 10, 20 meters to choose from. HD Camera:1080P WIFI High-definition camera, 120° Wide-angle adjustable to easily take great photos and videos.